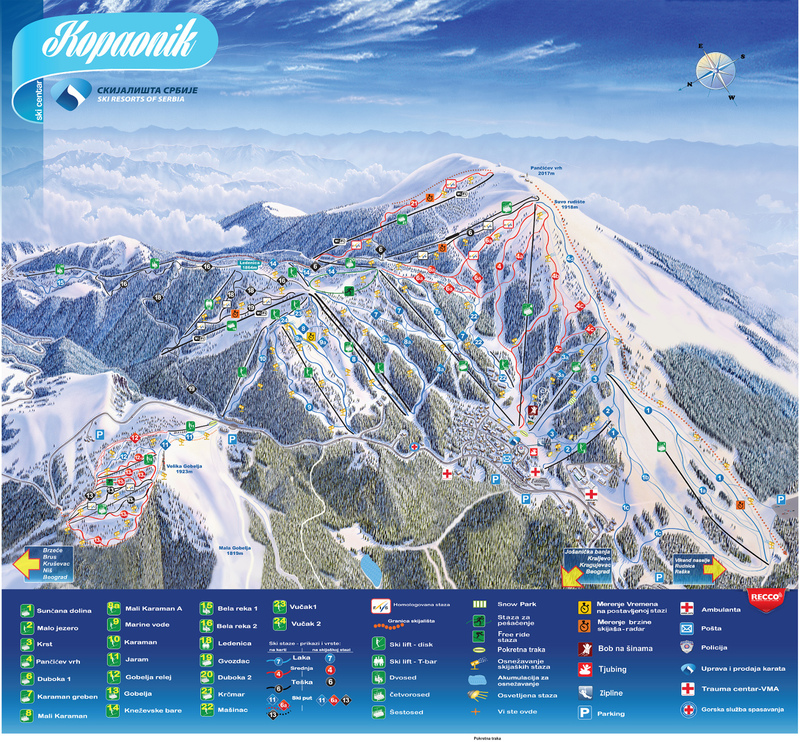 Kopaonik is a lively ski area, a good snow and sun record in an area of outstanding natural beauty. 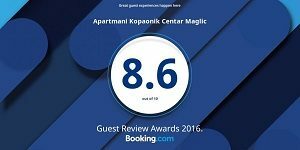 Its wide mountain range spreads 83 by 62 kilometers and a have quite distinct natural borders, carved by the deep valleys of the Ibar, Josanica, Rasina, Gornja Toplica and Lab rivers. Despite having some 200 sunny days a year, the blanket of snow can stay on this mountain from November till April. 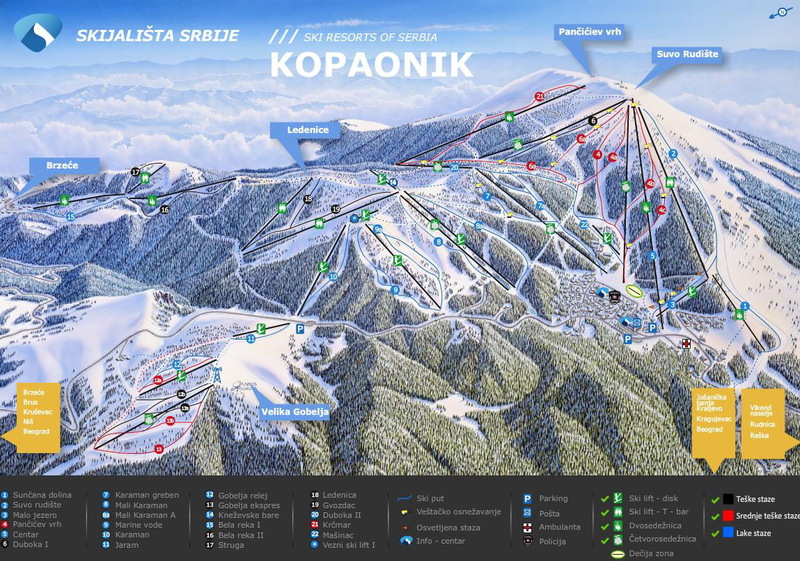 Nicknamed ‘Kop, ‘ Kopaonik was a major value destination in Eastern Europe during the late 1970s and early 1980s. It was reintroduced to the world’s skiers for the 2004-05 season and remains one of the world’s best value quality destinations. 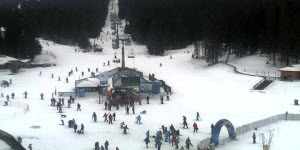 In 2005 the Austrian lift company Doppelmayr installed two new quad chairs to greatly enhance uplift. Road access, water supply and snowmaking were also improved. 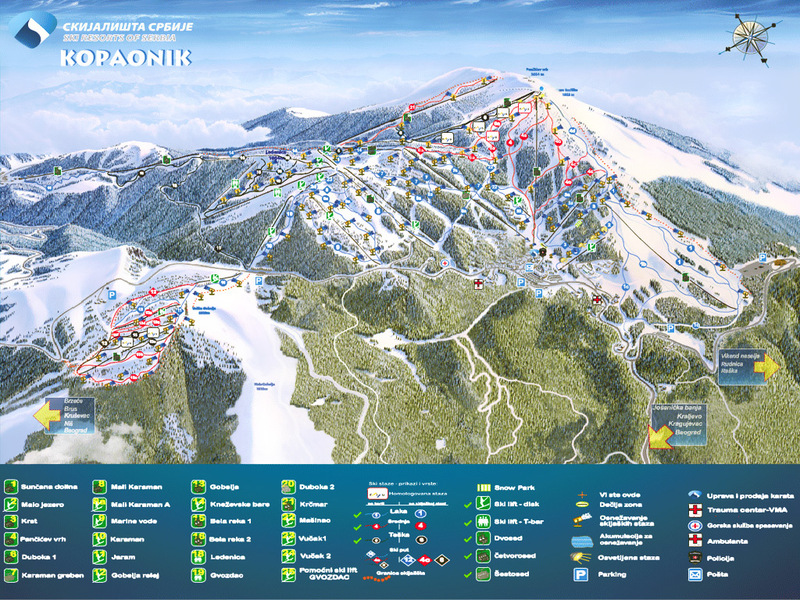 Visitors should not underestimate the incredible natural wealth and long historical significance of Kopaonik mountain which is unrivaled in Serbia for its natural beauty and mineral wealth.